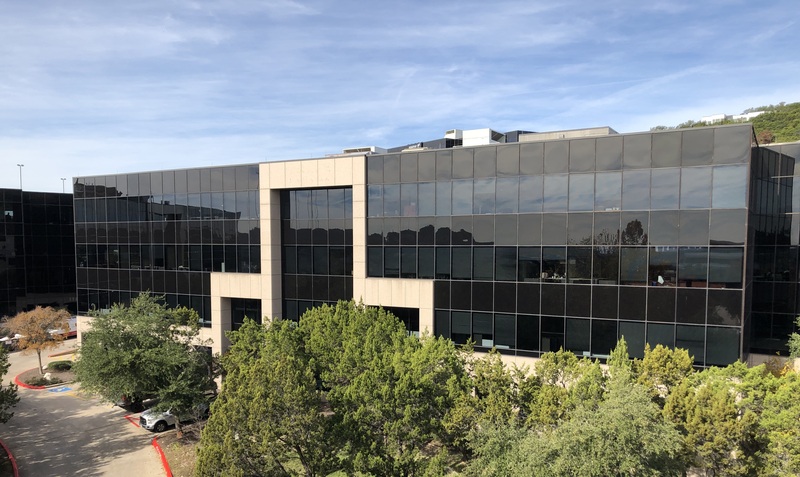 We are conveniently located in Building Five of Bridgepoint Square at 6011 West Courtyard Drive, Building 5, Suite 400 in Austin, Texas USA. Wheeler Fairman & Kelley is a local Austin accounting firm established in 1979. It was our intent from inception to provide a high level of professional service in the areas of financial accounting and tax service. Through the years we have broadened our services to include litigation support, business valuations and management advisory services. We remain true to our original goal—quality service at a reasonable cost. Wheeler Fairman & Kelley—we want to help you increase your wealth, not just measure it.